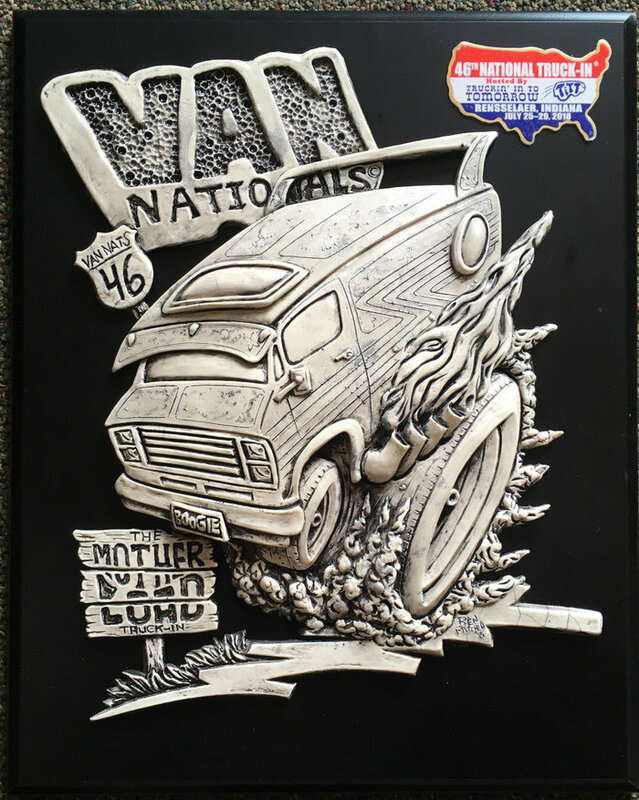 Van friends if you’d like to sponsor a trophy for the event now is the time! Please visit our web store to see the listings of trophies available for sponsor. 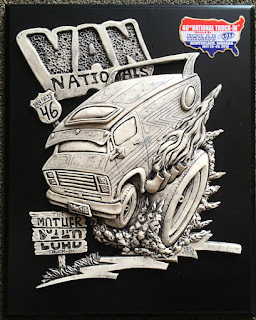 The art for our Show n Shine plaques are sculpted by world renowned artist Jimmy Cleveland. After sculpting Jimmy makes us a silicone mold of the original. Using this mold we pour the plaques from casting resin, then we hand antique each plaque and paint in color with a brush. It’s a long process but we believe the result is top notch and you deserve no less for competing and placing in the Show N Shine. We appreciate your support greatly and look forward to handing out these awards.